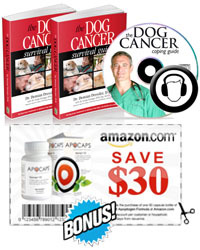 How do you tell a child that their pet has an illness like cancer? What can you do to show them the importance of caring for an animal for their entire life, even if health issues happen? Denise Gruzensky’s book “Harley’s Story” is how. 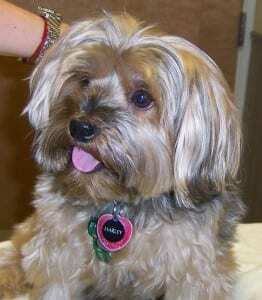 Harley is a kind of dog called a Yorkshire terrier. His first family can’t take care of him, so they have to put him up for adoption and hope that they can find another family to love and take care of him. And they do! Harley is afraid at first, but he soon learns to love and trust his new family, and he really enjoys all the fun things they do together. When Harley is six years old, Denise, his person, notices that he is drinking a lot and having potty accidents. That’s not like him at all, so Denise decides to take Harley to the veterinarian. That’s when they learn that Harley has diabetes. Harley has to have a shot twice a day now, and he’s afraid. Will Denise be able to take care of him, or will he be sent away because he’s just too hard to take care of? Including photographs, Not Like the Others-Harley’s Story: Having a Pet with Special Needs seeks to teach elementary children the value of being different and loving unconditionally. Come along with Harley, a rescued Yorkshire terrier, on his cross-country adventure as he learns to trust his forever family, is diagnosed with diabetes, and figures out how to live with his illness. He may not be like others, but he is not alone and is unconditionally loved. A Book for all Kids with Pets. We enjoyed this book because of the valuable lessons Denise it shares with kids. You’ll have a hard time finding a children’s book that does a better job at explaining the value of unconditional love for pets. And the adorable photos can’t be beat. We highly recommend it for all parents with kids, not just those whose pets are facing an illness. Be sure to visit Denise’s blog which features fun activities for kids, like coloring pages and more!